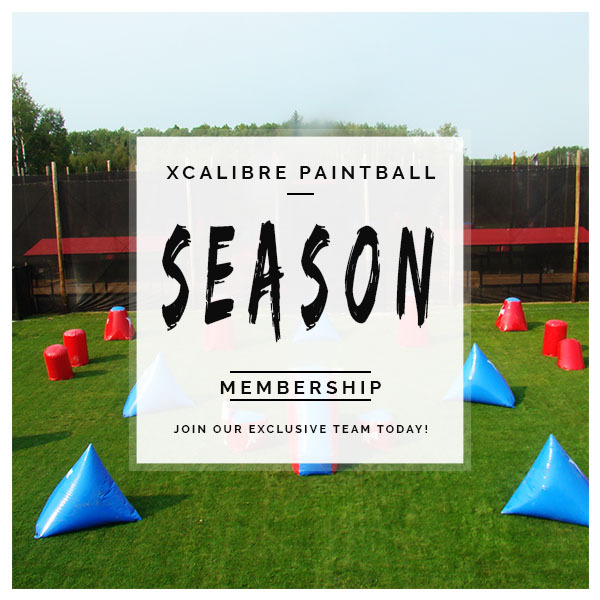 We invite you to become an authorized member of Xcalibre Paintball. 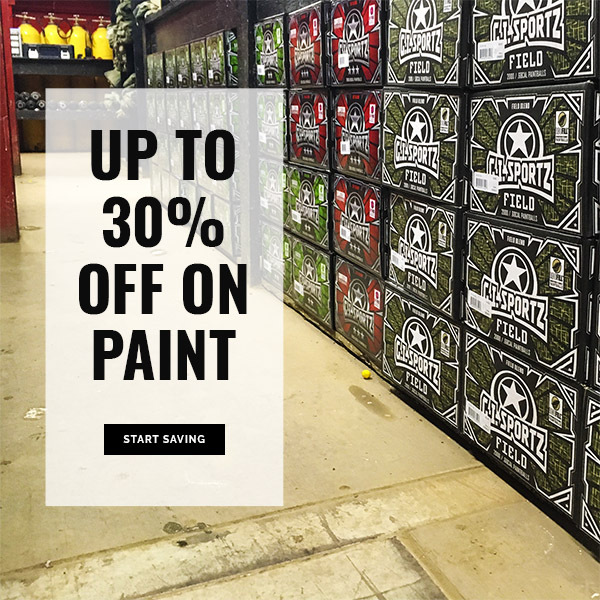 This entitles you to great savings on everything we have to offer! 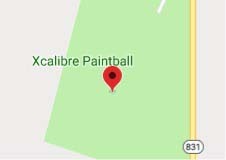 All players who visit us have access to our Picnic Area with tables & tents where you will also find the Underground Bunker with our Rentals and Gear for Sale. All 10 Playing Fields are available to use for different games at anytime during your visit. We haveWashrooms, Cleaning Stations at each Safe Zone and HPA Fill Stations throughout the park to save you walking back to the registration area. We now offer Mobile Services to purchase and deliver your supplies on the field! We do not have any time restrictions. 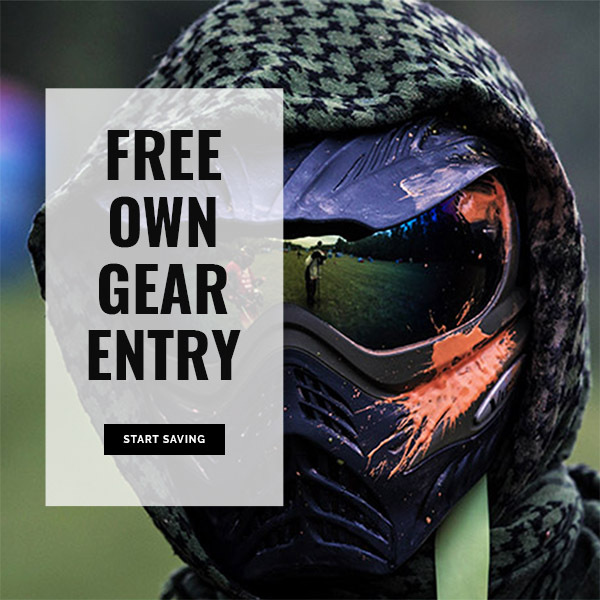 Once you are registered, all players have Unlimited Field Time and FREE HPA refills. All groups have a referee to ensure the most fun and safety while visiting. Walk in players are welcome on weekends and holidays. 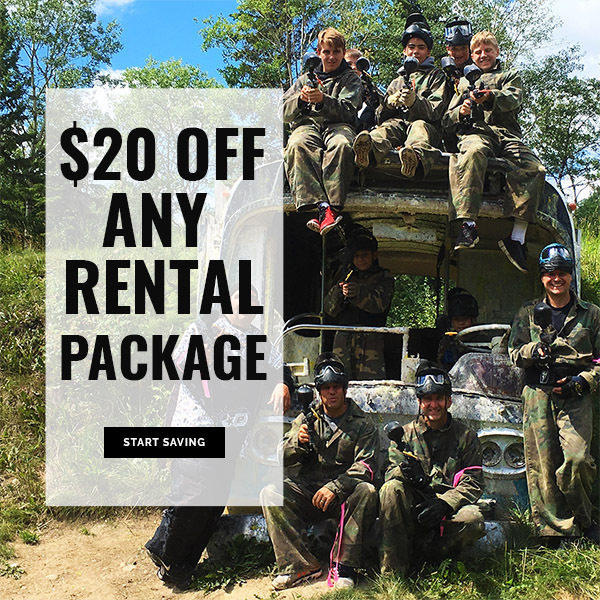 Private group reservations can be made in advance for any day of the week! Sign up today to start receiving your membership benefits! Valid 3 months from purchase date. Sign a Member Waiver for paperless registration. Forgot to get a parent signature? No problem! We keep member waiver forms on file and create a member account for you to receive benefits! 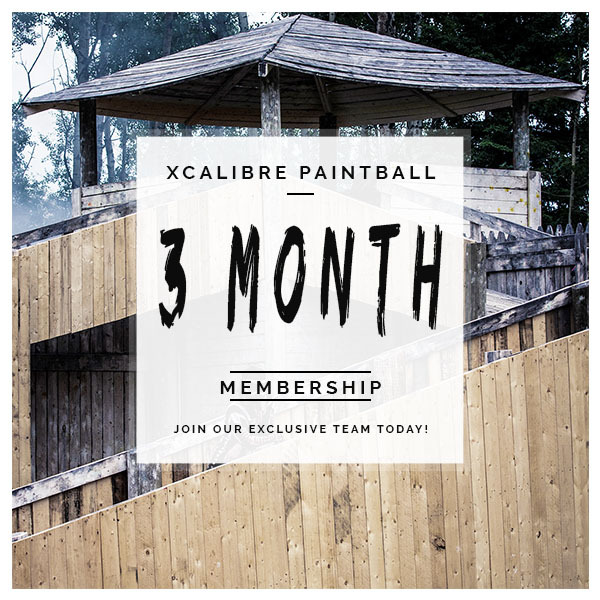 No more time spent filling out waiver forms at registration when you are an Xcalibre Member! 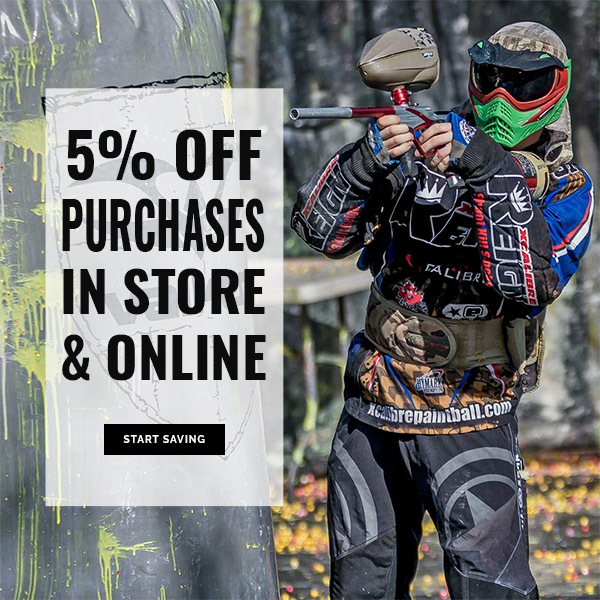 Sign up today to start receiving your membership benefits! Valid 12 months from purchase date.